I Like It When You Sleep, For You Are So Beautiful Yet So Unaware Of It is an unashamed pop record full of ambition that in some places feels as excessive as its baroque title. 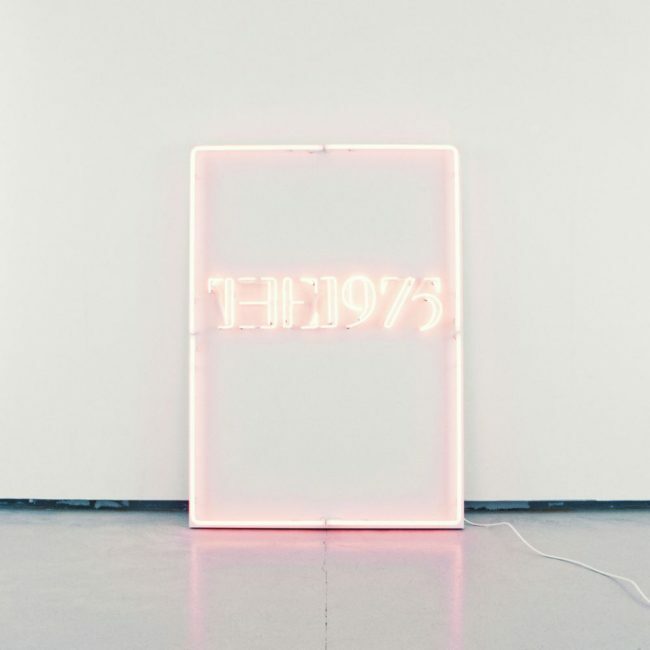 In 2013, The 1975 released their self-titled debut which turned out to be one of the most exciting records that year. Since then, the band surrounding vocalist Matt Healy has had an enormous run of success across the board. Does the world need their new record I Like It When You Sleep, For You Are So Beautiful Yet So Unaware Of It, as Matt Healy recently claimed? The 1975’s flamboyant frontman Matt Healy has got all the makings of a rock star: looks, outfits, showing his lack of chest off, big hair and drugs – and yet, you can never be sure how much of it is true and what’s embellishment. “It’s not about reciprocation, it’s just all about me / A sycophantic, prophetic, Socratic junkie wannabe” (The Sound). Healy’s lyrics show off his self-awareness of being a walking cliché while he enjoys it at the fullest all the same. On She’s American, for instance, Healy talks about the cultural differences he has with an American lover (“If she says I’ve got to fix my teeth / Then she’s so American”) while UGH! addresses his battle with cocaine addiction (“And you’re the only thing that’s going on in my mind / Taking over my life a second time”). It is because this lyrical whimsy and hyperbolism combined with an uncontested love of 80s pop music that The 1975 cannot be easily dismissed as a boyband. The 1975 put on their strong suit when they fully embrace their 80s pop sensibilities and go all Duran Duran (The Sound), Tears For Fears (Somebody Else) or Bowie (Love Me). These tracks match their newly found pink image for which they recently shed their former black and white aesthetics. The Sound, She’s American, Love Me, Somebody Else and UGH! are obvious single material and exhibit The 1975 at their best and most clever. 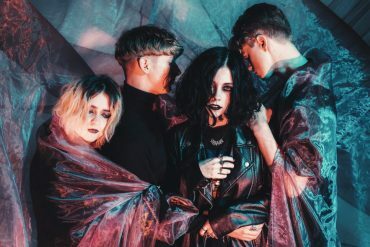 Healy indulges in self-referencing his own songs, for instance on the falling out of love ballad Change Of Heart that picks up on a lyrics from Robbers from their first record (“You used to have, a face straight out of a magazine / Now you just look like anyone / I just had a change of heart”). She’s American mirrors lines and chord progressions from Settle Down and Love Me is reminiscent of Girls to name a few. While these may be deliberate allusions – which I’m sure their fans will appreciate – some of the songs suffer from sounding a little too similar to their own back catalogue. Despite all the sugary pop that comprises the bulk of the record, it ends on a pensive note with two acoustic ballads, Nana, which is about Healy’s deceased grandmother and She Lays Down, about his mother’s post-natal depression. 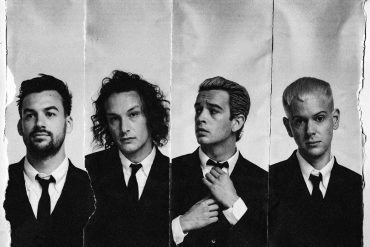 This mature side of The 1975 is particularly refreshing. In other places, the record is unfortunately all over the place. Be it the odd religious elements such as choral chants and gospel lyrics on If I Believe You, the strange rant about a slow decline into madness on The Ballad Of Me And My Brain, R&B electro mashup Loving Someone, or ambient breathers such as Please Be Naked and the title track that drag on for too long. I Like It When You Sleep, For You Are So Beautiful Yet So Unaware Of It is out on February 26th via Dirty Hit.